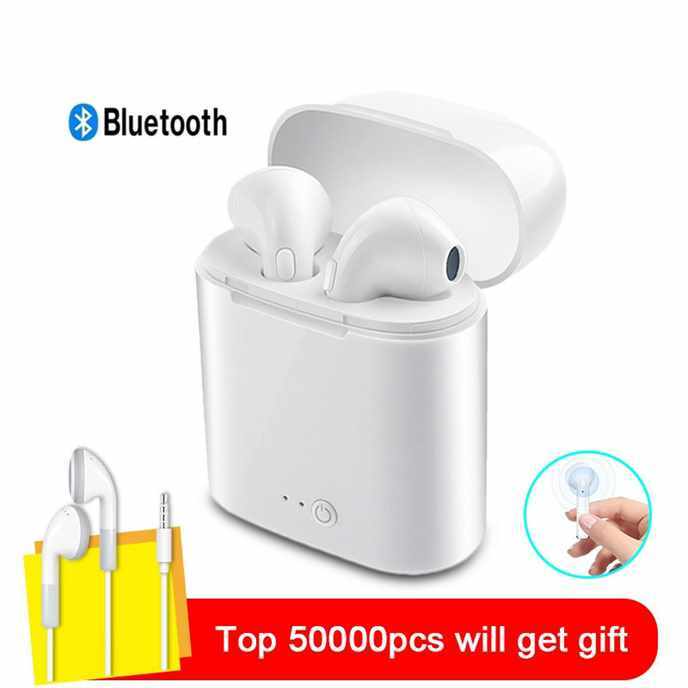 Caller ID number, full smart English tone prompt, power on, pairing, power off the phone, etc For IOS power display, after the iPhone is connected to the headset, there is a power display, you can watch the power of the headset at any time. 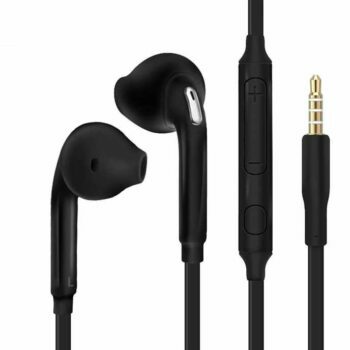 The headset can connect two mobile phones at the same time. 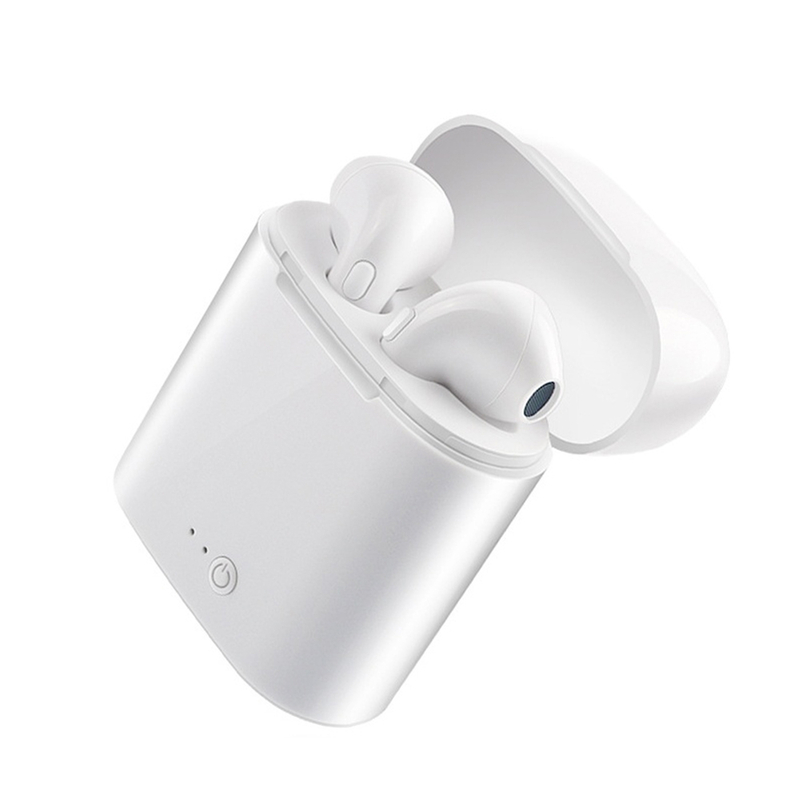 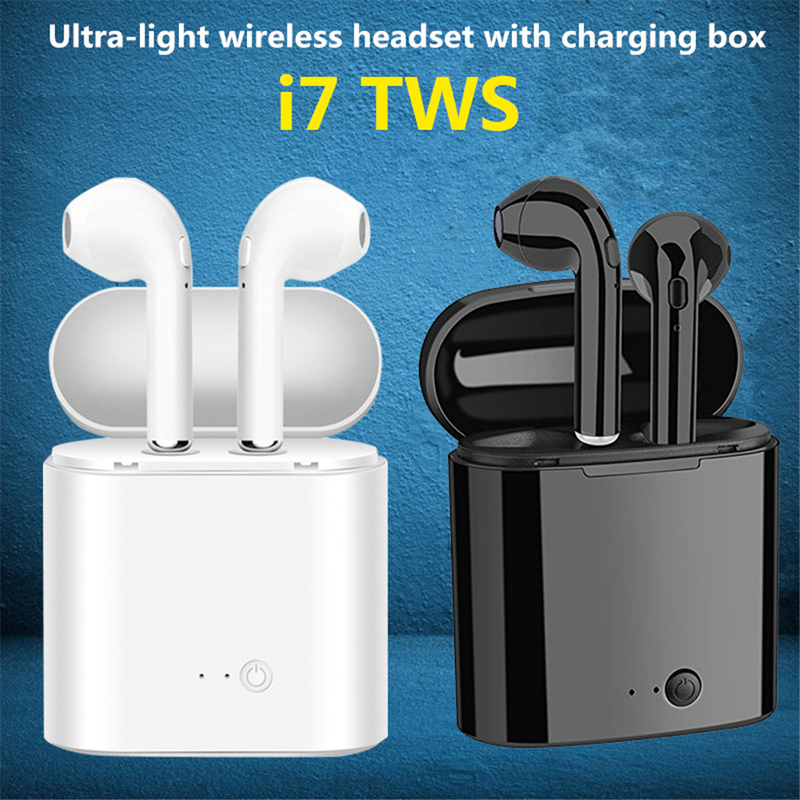 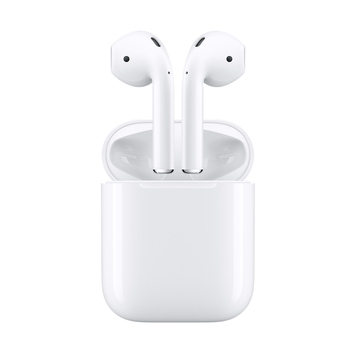 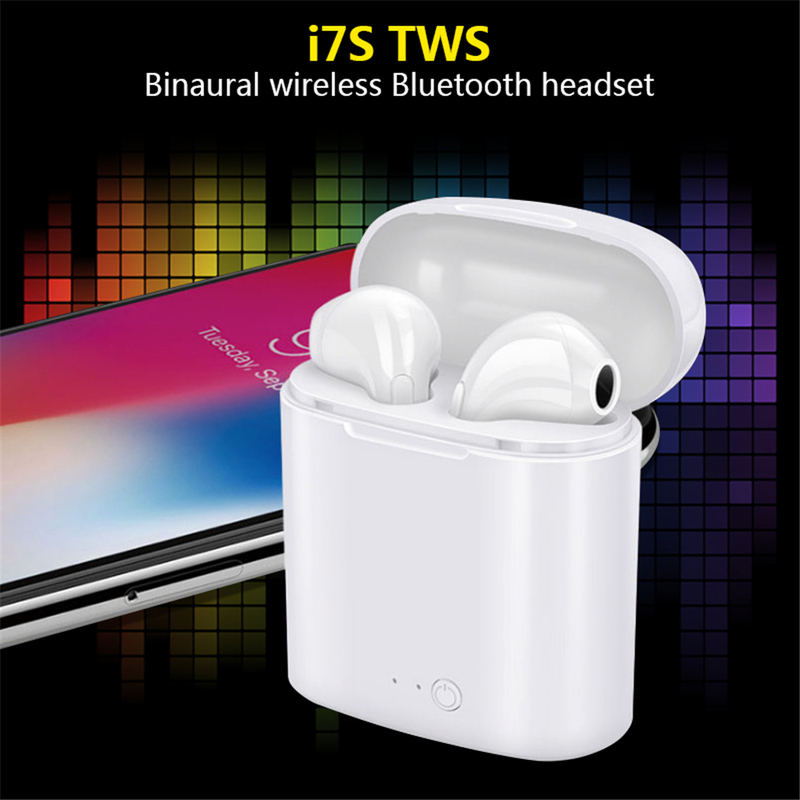 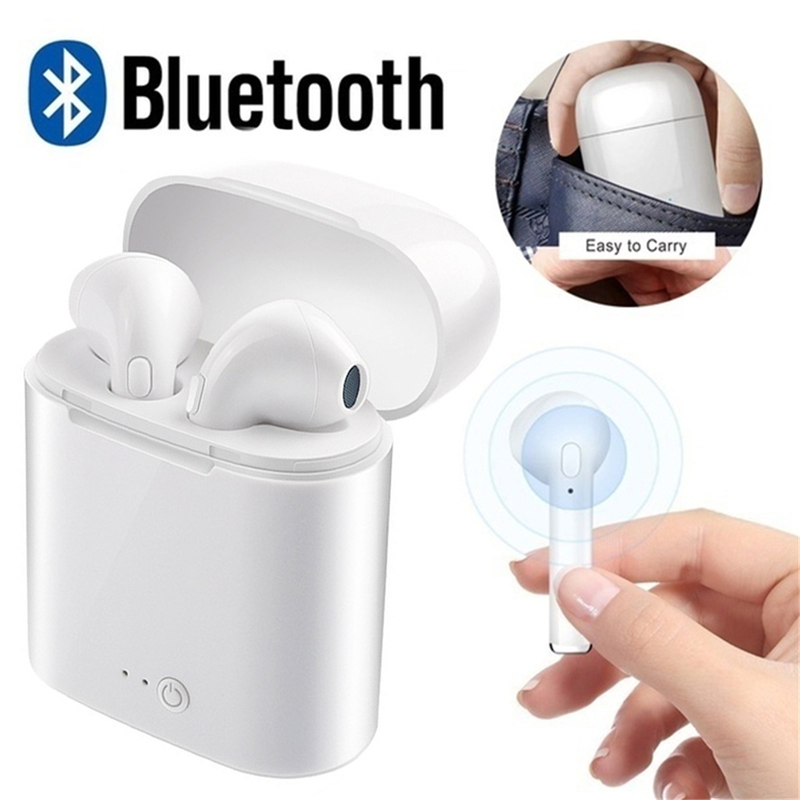 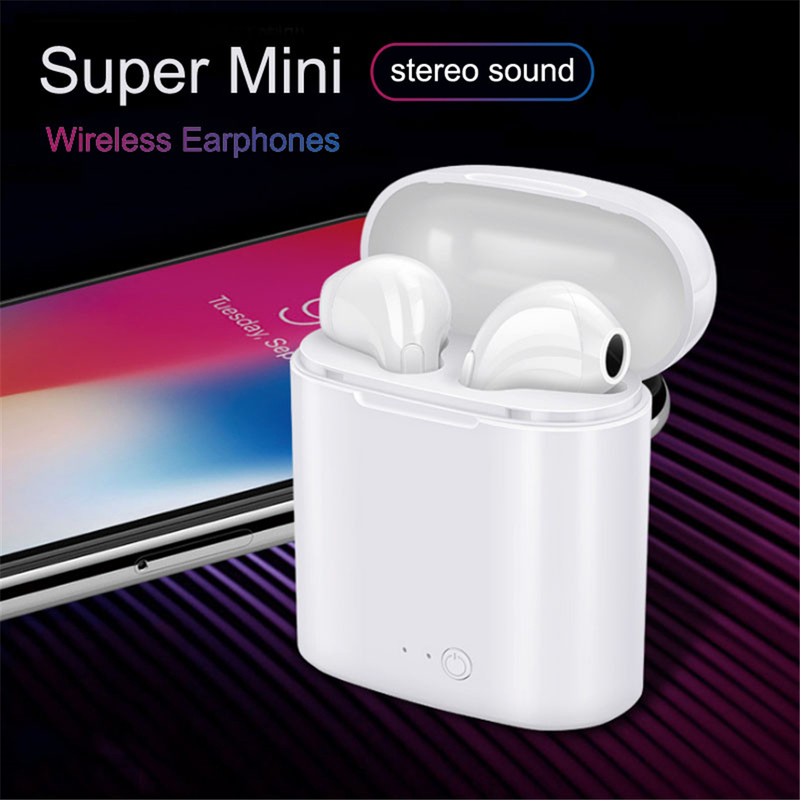 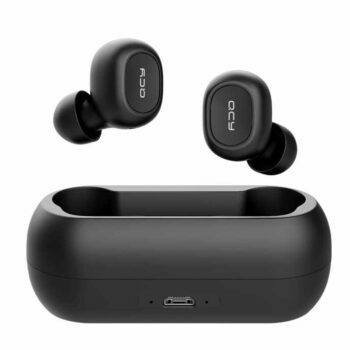 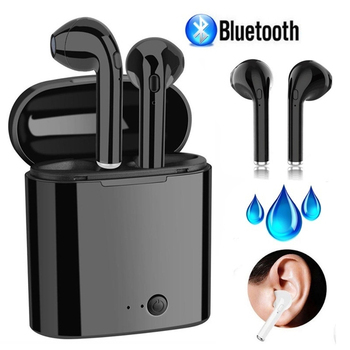 Every time the Bluetooth headset is connected to the phone, the Bluetooth headset will automatically connect back to the phone anytime that it is turned on, making it more convenient and faster connection. 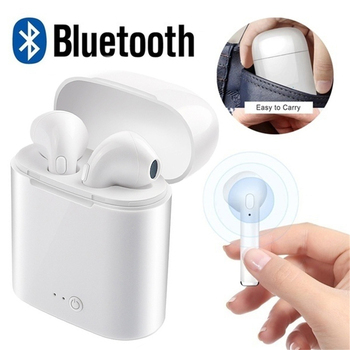 Smart compatibility: Supports all Bluetooth-enabled mobile phones, tablets, and notebooks. 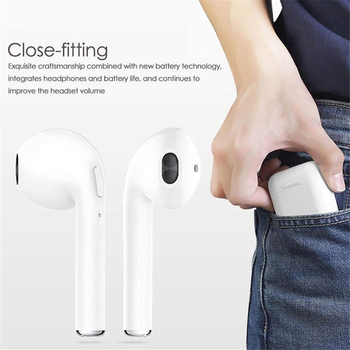 Compatible with more than 100% of APP, player, TV, chat, etc. 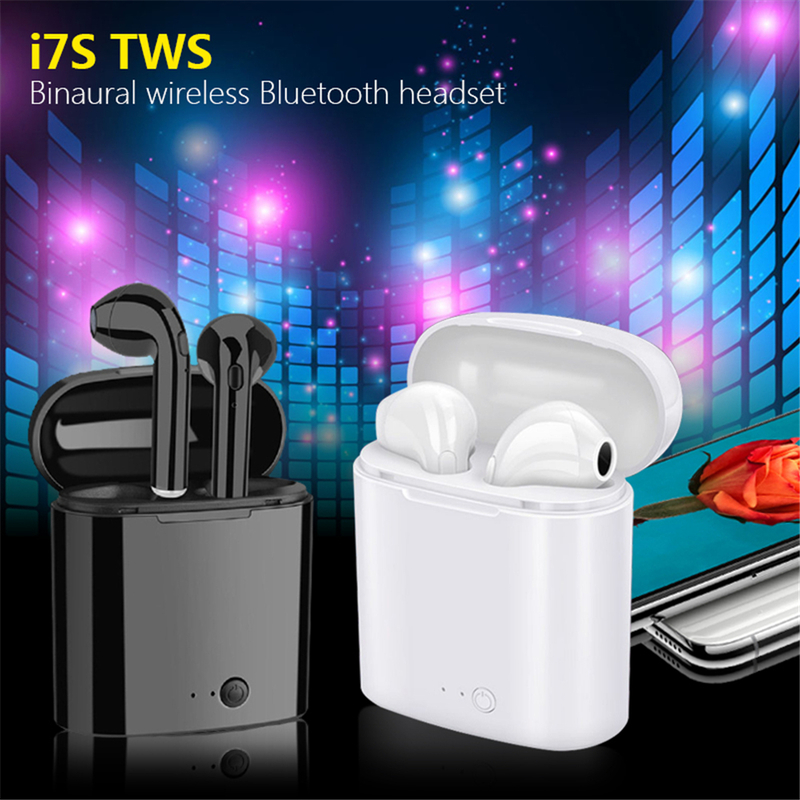 True wireless link (TWS) stereo, left and right channel separation, HIFI sound, left and right sides. 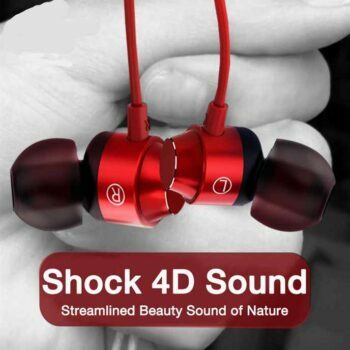 The order was received, all the headphones work, the quality is good, thank you.